Edie moved away and cut her ties with her Mum seventeen years ago, after something happened that she dares not think about even after all these years. So she is more than alarmed when her old friend, Heather shows up. Heather was also somehow part of events that lead to Edie leaving, but when she suffers with postnatal depression Heather takes care of her and her baby daughter, Maya. However, unable to put her unease about Heather and their shared past behined, Edie asks her to leave. But soon she starts receiving anonymous phone calls and thinks Heather is stalking her. Does her old friend intend her harm? 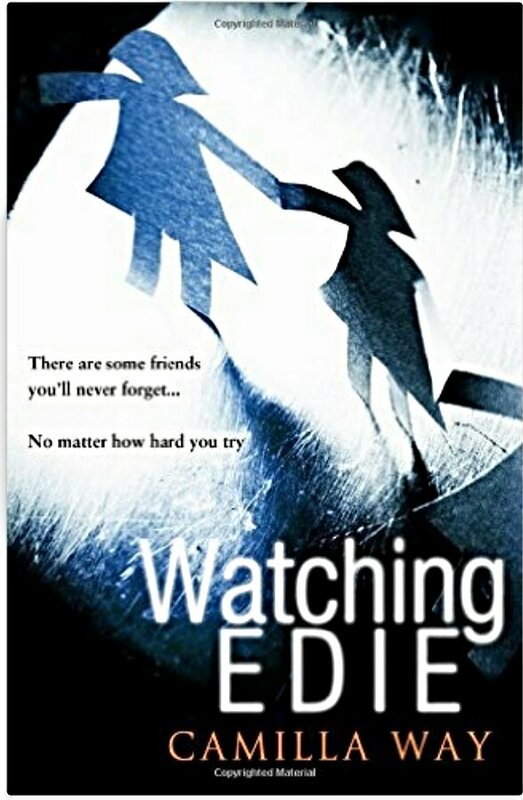 Told from two points in time the present and seventeen years ago when the girls met, this gripping psychological thriller fills in the blanks of what happened to Edie and Heather’s friendship but will leave you haunted well after you finish reading the story. A stunning story told with an ominous edge that will keep you up at night. This book is available for pre-order and will be published on 28 July 2016.